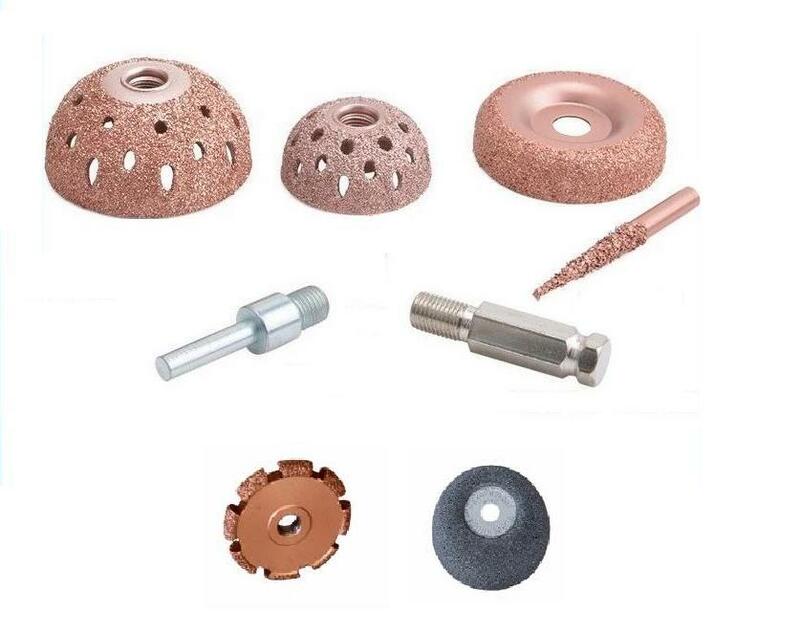 Ball-shaped Carbide Contour Wheel and Conical Grinding Head are usually connected with air die grinder to buff or grind the small uneven area for rubber tyre repairing. We supply all kinds of Tungsten carbide contour wheels, grinding heads, carbide cutters, carbide drills with different sizes. Tungsten Carbide Contour Wheel is used to grind or buff the rubber surface in tire repairing process. 1.Made of Tungsten steel hard alloy. 4.Meet EURO standard and premium quality is guarantee. 5. High surface finish to prevent rusty. Looking for ideal Tungsten Carbide Contour Wheel Manufacturer & supplier ? We have a wide selection at great prices to help you get creative. 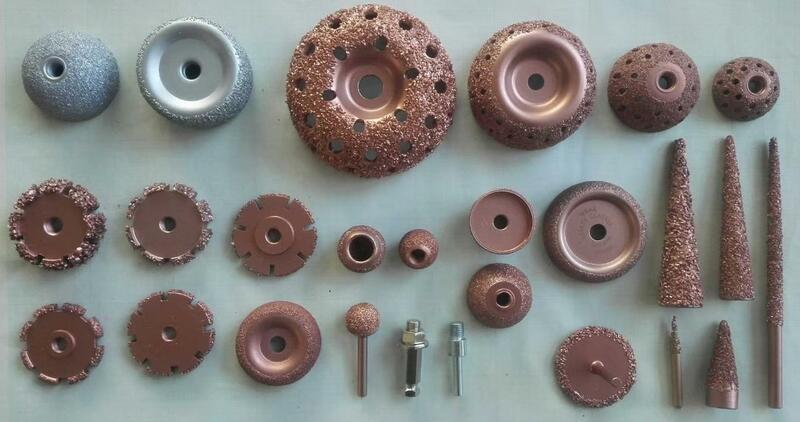 All the Tungsten Grinding Wheel are quality guaranteed. We are China Origin Factory of Tire Repairing Buffing Wheel. If you have any question, please feel free to contact us.